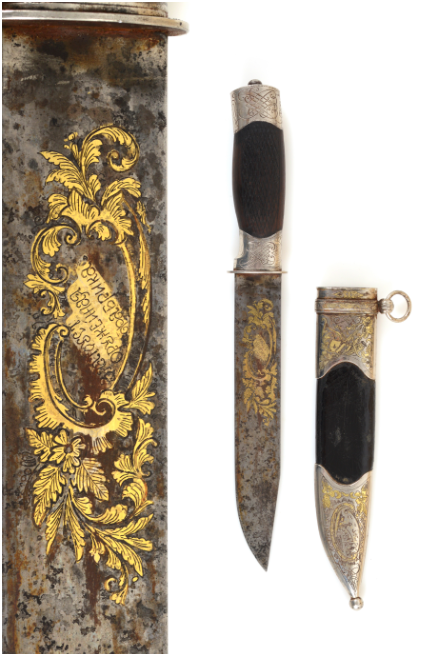 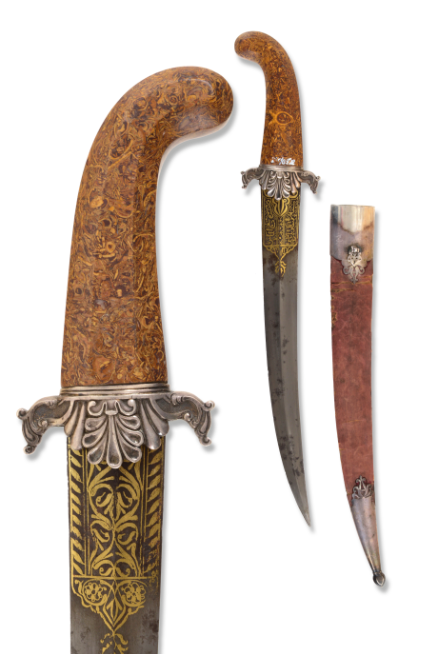 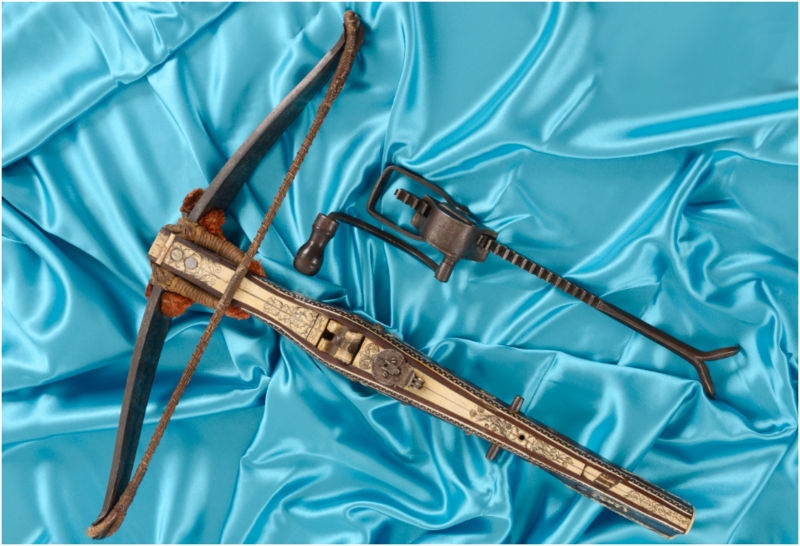 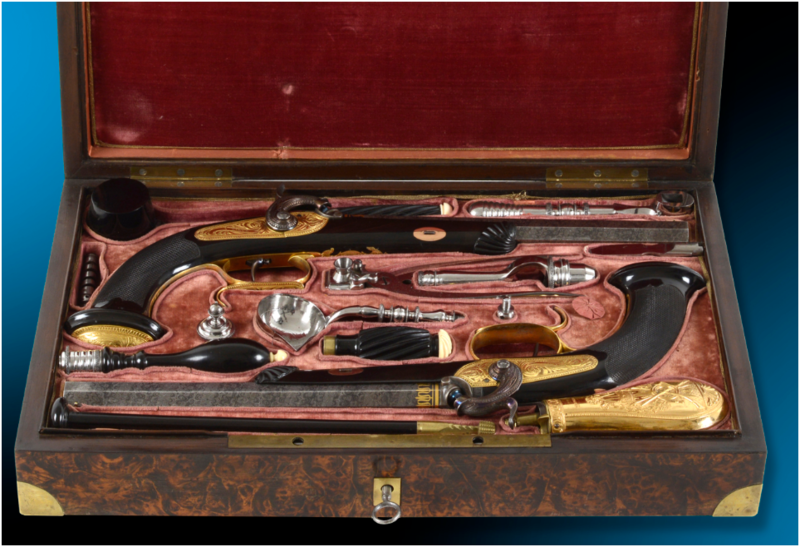 Two Antique Arms & Militaria auction will be held at the auction house San Giorgio Aste in Genoa. 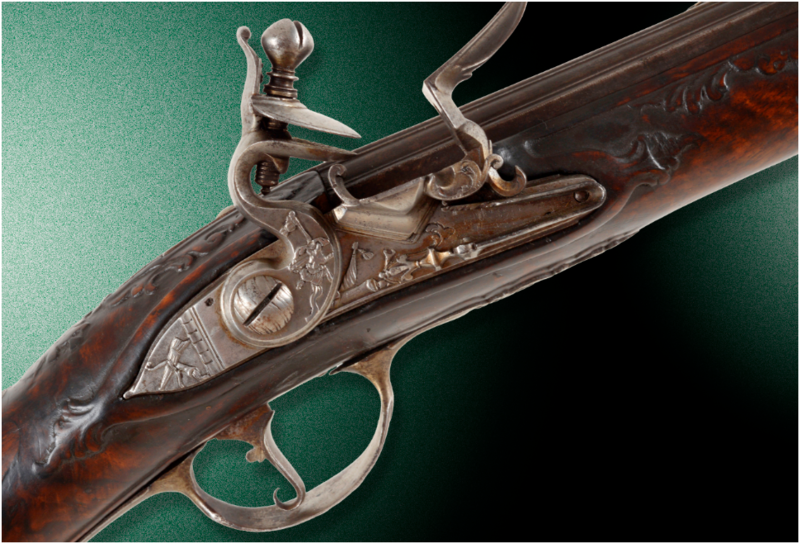 On 16th September there will be objects such as sabres, flintlock pistols, Haute Èpoque weapons and books on the subjects if weapons and hoplology. 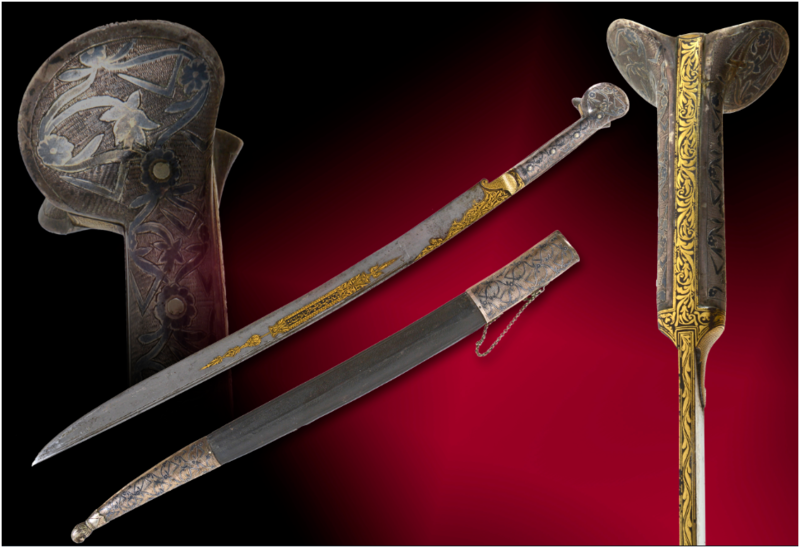 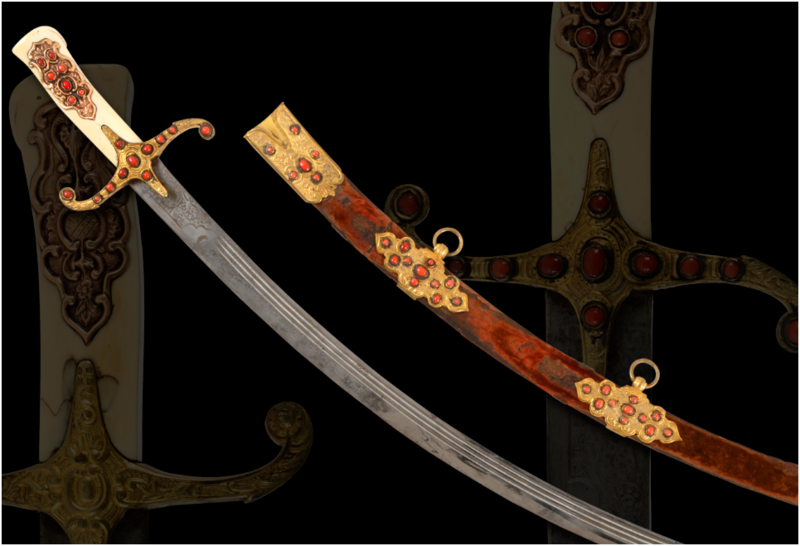 On 19th, the focus is on an important collection of weapons from the Islamic world, including daggers, scimitars and headgear. 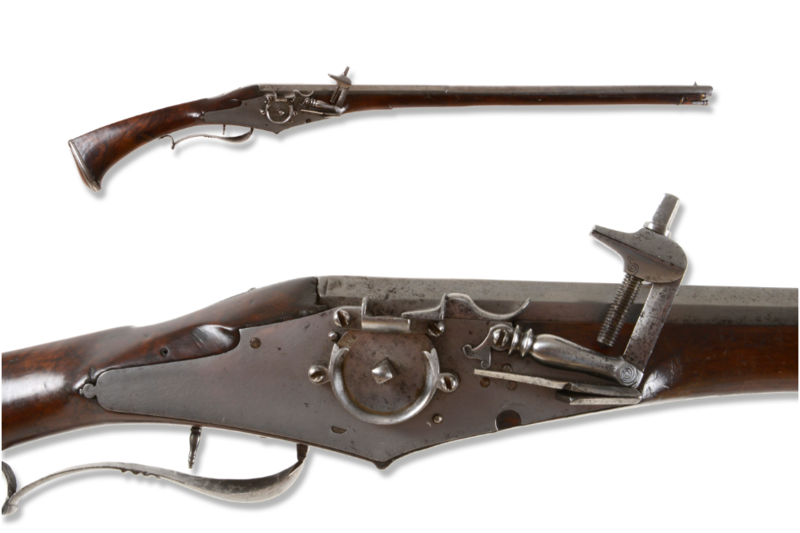 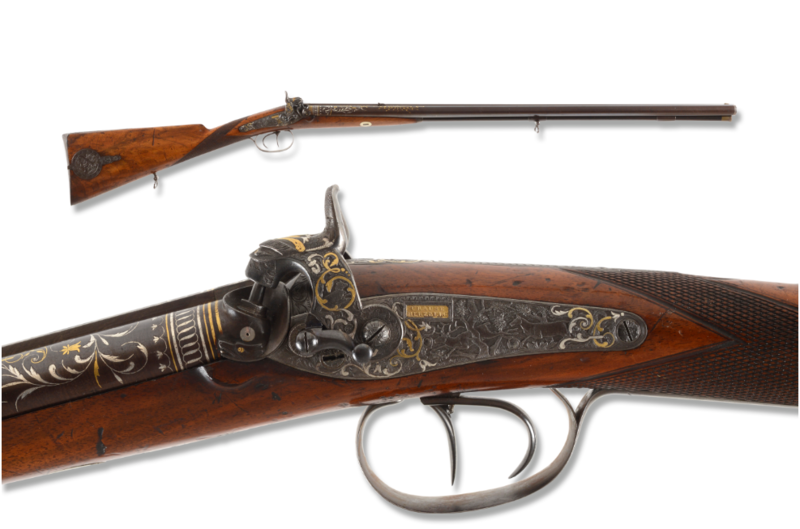 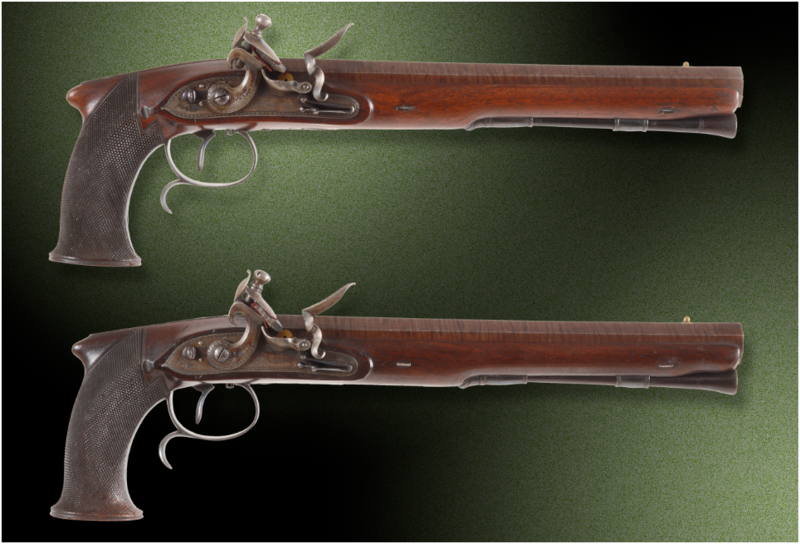 In addition to these, there will be flintlock pistols by leading Italian and European gunsmiths. 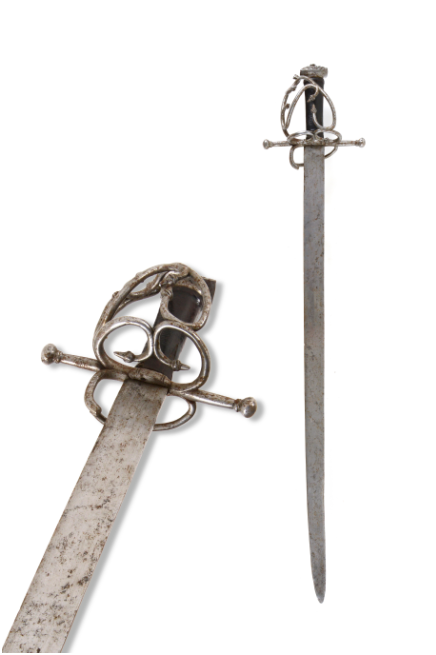 If Saint George were to be confronted with his dragon slaying mission today, he would for sure have a stopover at the auction house bearing his name. 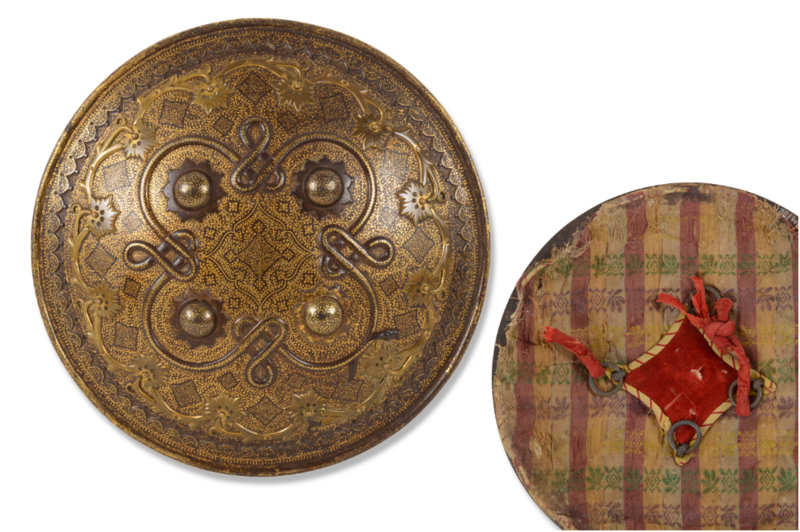 Search the catalogue on Barnebys here.